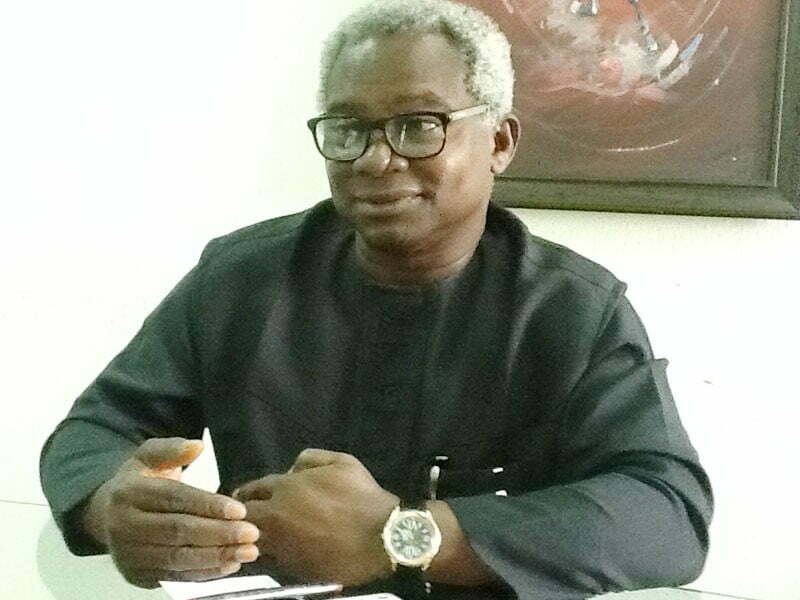 In a statement he released in Enugu, Okechukwu also thanked the Secretary to Government of the Federation (SGF), Boss Mustapha, who reminded Ndigbo at the occasion for the second time that Buhariâ€™s victory presents the quickest route to Nigeria president of Igbo extraction in 2023. Okechukwu said the visit would pay up in Buhariâ€™s completion of the numerous ongoing critical infrastructure projects in Igboland. Especially, when those projects were abandoned since 1999. The statement read in part: â€œOne cannot forget Senators Ekweremadu, and Ngige in their entourage, Chiefs Chekwas Okorie, Emeka Okwuosa and all those who share the same popular view with the Zikist-Buharist-Movement (ZBM), that Ndigbo cannot put all our Eggs in one basket, as a Bird in hand is more than one thousand in the bush. â€œFor the avoidance of doubt, one submits that Buhari is not going to single handedly make Ndigbo president, but voting for him will not only make his supporters nationwide to support us, but will reinforce the equity, and natural justice on the side of the South East, the only geopolitical zone in the southern belt that has not presided over Nigeria from the Aso Presidential Villa, Abuja,â€ the VON DG said. He added that in the evaluation of the programmes of the Fulani Muslim brothers, in a two horse race â€“ President Muhammadu Buhari of APC and Alhaji Atiku Abubakar of PDP â€“ the formerâ€™s programmes are real, slow and steady while the laterâ€™s programmes seems idealistic.